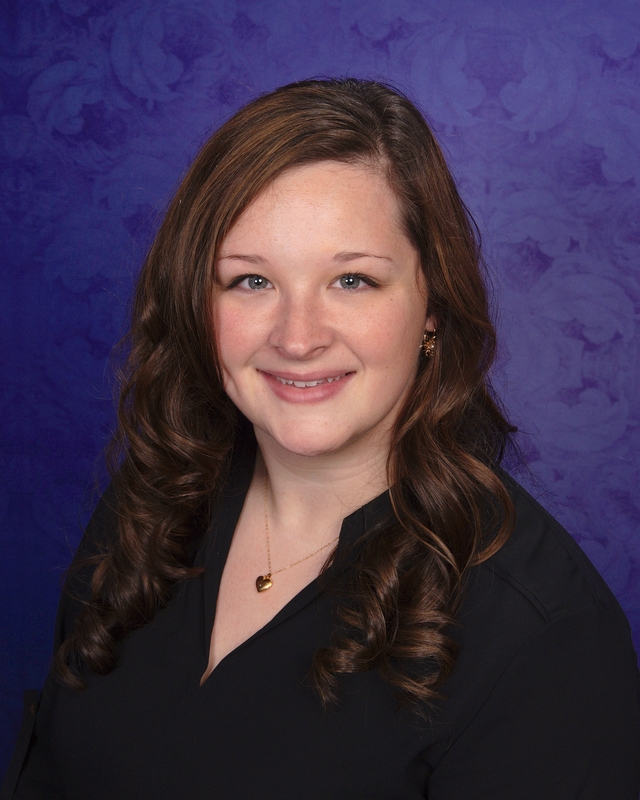 Ashleigh has been working in the customer service industry for over 14 years, making customers her top priority. After working just one year with Haagen-Dazs, she was quickly promoted to assistant manager. In this role, Ashleigh learned to relate to customers as well as anticipate their needs beyond their expectations. She believes customers are a business’ greatest asset and is committed to satisfying each one to the best of her ability. Ashleigh’s strong interpersonal skills coupled with her exceptional organizational skills renders top notch service in every aspect.